With its 6.1-inch IPS LCD panel, the Ascend Mate is a device you can whip out and in your best Paul Hogan accent announce: “Nah, mate, this is a phablet.” It only has a 1280 x 720 screen but it still boasts a pixels-per-inch density higher than the Nexus 7 - 241dpi vs 216 - so that shouldn’t prove too much of a handicap. Measuring up at 164 x 86 x 10mm and weighing 198g, the Mate isn’t that much more massive than Samsung’s 5.6-inch Galaxy Note 2 thanks to the screen taking up 73 per cent of the frontal area. Storage is pegged at 16GB but there’s a Micro SD slot to back it up. It has dual-band Wi-Fi. Power comes from the same Huawei chip as the D2, while a whopping “super huge” 4050mAh battery should keep the lights on for a reasonable amount of time no matter how hard you use it. Camera resolutions are a run of the mill 8Mp and 1Mp but the Gorilla Glass screen features Magic Touch tech which means you can fondle your slab while wearing gloves. Running the show is a lightly re-skinned Jelly Bean 4.1 but Huawei has done away with the app drawer making everything look and feel just a bit iOS-ish. 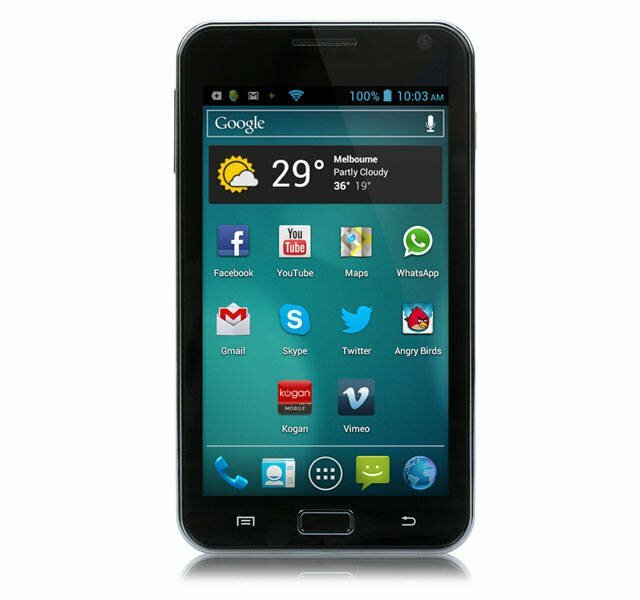 Kogan’s Agora is the phablet for the those who have been kicked in the proverbials harder than most by George Osborne. Unlocked and SIM free it’s yours for just £119. Yes, one hundred and nineteen quid. 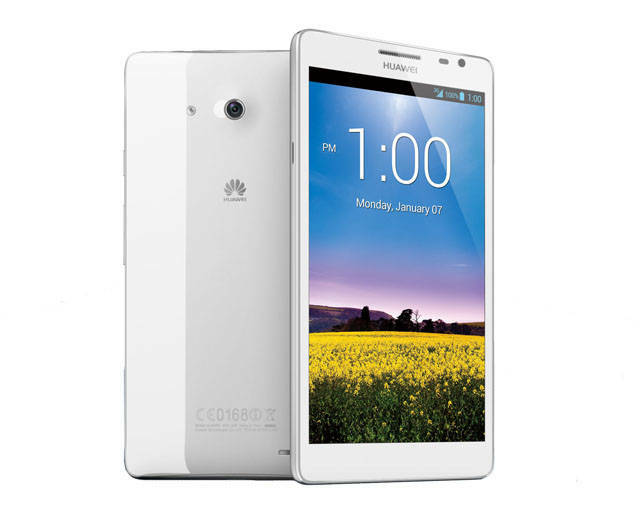 For that you get a 5-inch, 800 x 480 screen, a dual-core 1GHz Cortex-A9 processor, 512MB of RAM and Ice Cream Sandwich. That’s a specification very similar to the Samsung Galaxy S Wi-Fi 5 media player I reviewed 12 months ago, though that made do with a single-core CPU. It also looks a lot - and I mean a LOT - like the Samsung, right down the physical home key at the front. With quad-band GSM reception, a Micro SD slot, 2000mAh battery and 5Mp and 0.3Mp cameras, the basics are all reasonably well covered though HSPA speeds are limited to a rather old hat and tardy 7.2/5.76Mbps. The 186dpi TFT screen won’t give any of the other devices here a scare but it does the job, and the whole thing runs smoothly. For the money you can’t really go too far wrong - nor moan too loudly about the slightly 2011 specification. Unusually and uniquely in this round-up, the Agora is also a dual-SIM handset.